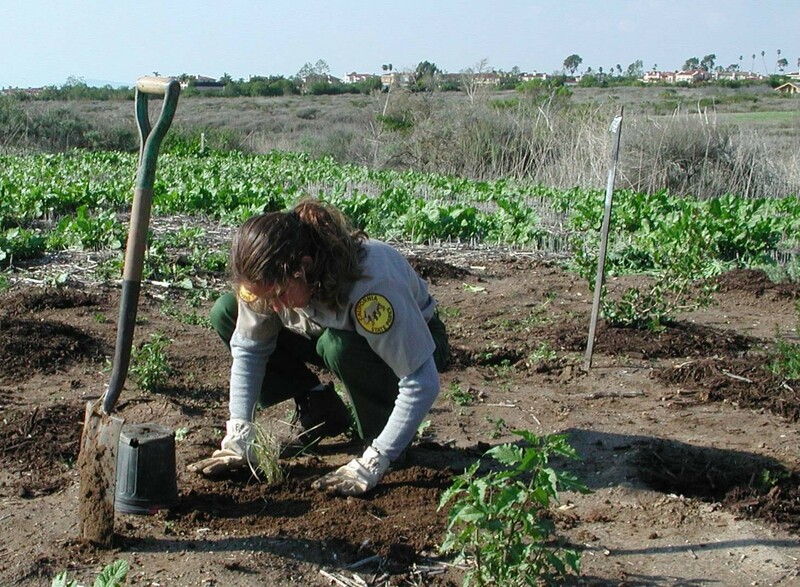 Restoration is a unique discipline different from revegetation, landscaping, reclamation, or gardening. Though some of the techniques and objectives are analogous, the fundamental approach and ultimate goals are different. The intent of restoration is to emulate or accelerate natural processes from the bottom up, encouraging natural succession of disturbed areas into mature, indigenous communities. 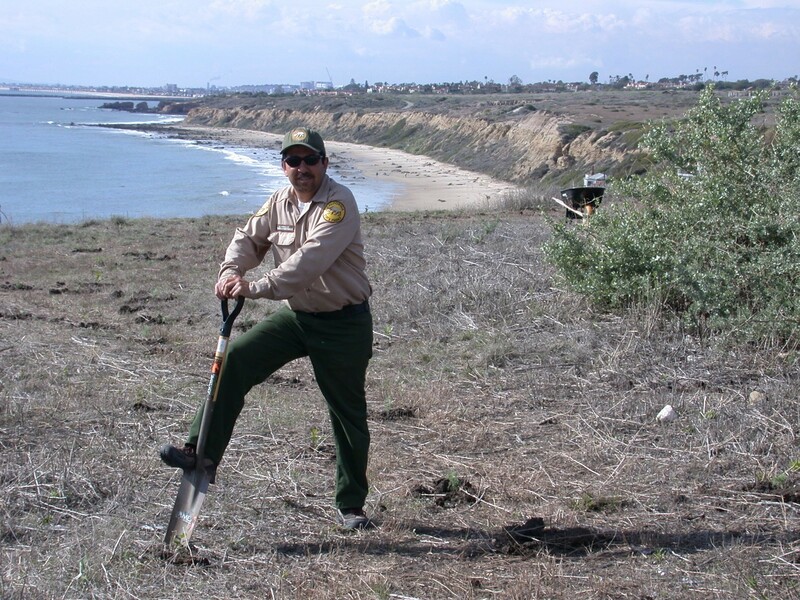 The primary benefit of restoration is to the native flora and fauna that rely on it, while the benefits to park users, though significant, are secondary. A healthy, mature, and undisturbed ecosystem will naturally resist invasion by weeds. However, disturbances such as brush clearing, cattle grazing, soil compaction, alteration of the fire cycle, nutrient depletion or loading, accelerated erosion, and trail building all have effects on the ecological balance that make it easier for non-native species, both plant and animal, to become established. Non-native species are not intrinsically bad. In their regions of origin, they are integral members of the ecosystem, adapted for mutual exploitation and benefit. However, when unnaturally introduced into another association of plants and animals, they often provide little ecological value. Animals are not adapted to use them for food or shelter, and plants have not developed the ability to compete. Especially vigorous non-natives, such as Black Mustard (Brassica nigra) and Wild Artichoke Thistle (Cynara cardunculus), form dense, single-species stands in heavily disturbed areas, excluding and shading out native pioneers. They are able to maintain these densities so long as disturbance continues, and sometimes for long afterward, especially when soil structure and hydrology have been significantly altered. In addition to ecological detriment, exotic species compromise the esthetic integrity of the indigenous habitats which the park is intended to preserve, which impairs its values for public enjoyment. Resource management performs native species monitoring for two purposes. The first is as a measure of success for ongoing restoration efforts, since utilization by native species is a positive indicator of overall ecosystem function. 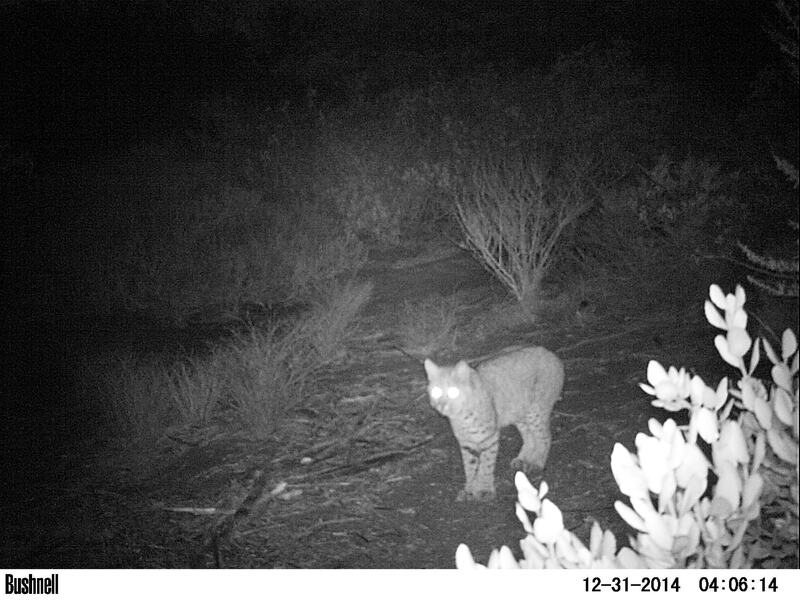 In addition, RM cooperates with local and state organizations in keeping track of endangered and sensitive species which occur in the park, whether permanently or seasonally, in compliance with State and Federal regulations. Also, by observing trends in the distributions and activities of sensitive species, the Park is able to adjust management activities in order to optimize the balance between protection of the natural resources from disturbance and the enjoyment of park visitors. 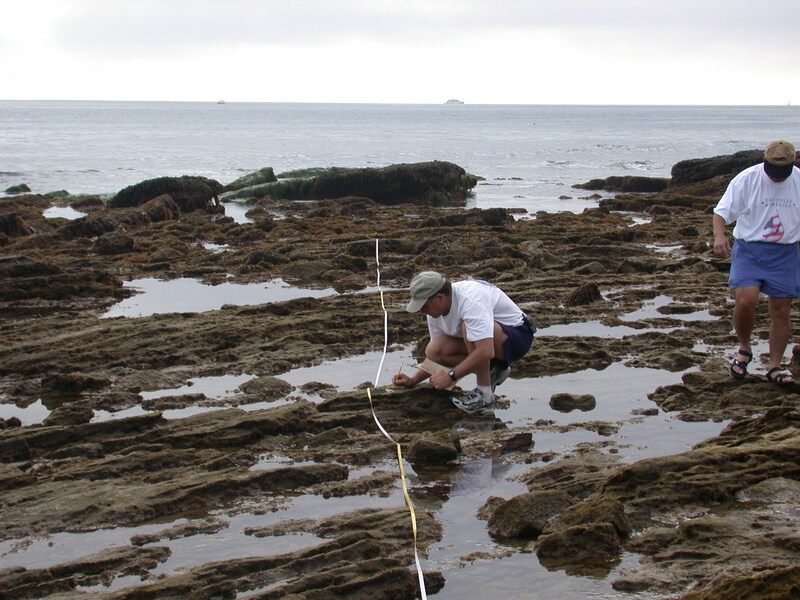 Ongoing monitoring activities include annual tide pool surveys, nesting surveys of endangered birds (including the California Gnatcatcher, California Least Tern, Western Snowy Plover, and Least Bell’s Vireo), and identification and protection of rare and endangered plants.